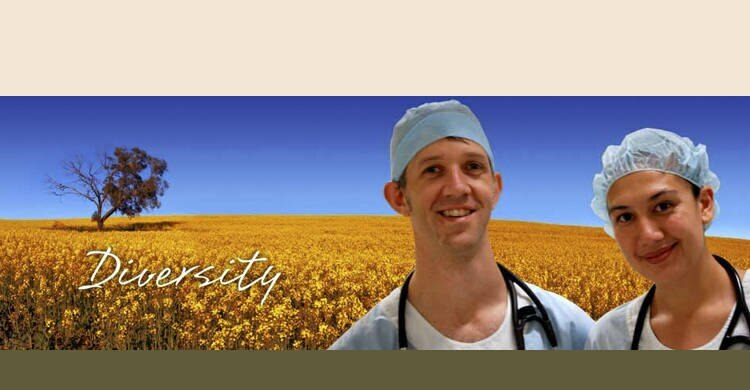 Queensland Rural Medical Education Limited (QRME) promotes and advances rural and remote health practice through training,research and collaboration with government and strategic health agencies. We achieve this by supporting rural doctors, hospitals, general practices and health students in their work and learning in rural communities. QRME offers the opportunity to deal with a broader spectrum of clinical problems; a greater depth in clinical care; and support fordeveloping fulfilling professional and personal role within the community. 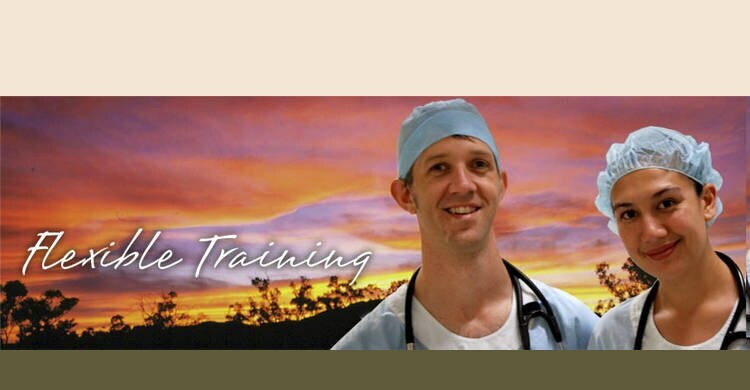 QRME has partnered with Griffith University to deliver the university’s rural clinical training, funded by the Commonwealth Government Rural Health Multidisciplinary Training program. As QRME is locally based,locally led and locally governed, it ensures a focused rural stream for the Griffith University health schools. GPrEP caters to doctors wanting extra support in preparation for their RACGP fellowship exams including AGPT registrars and GP Experience Pathway doctors. Programs can be provided for ACRRM depending on interest and demand. 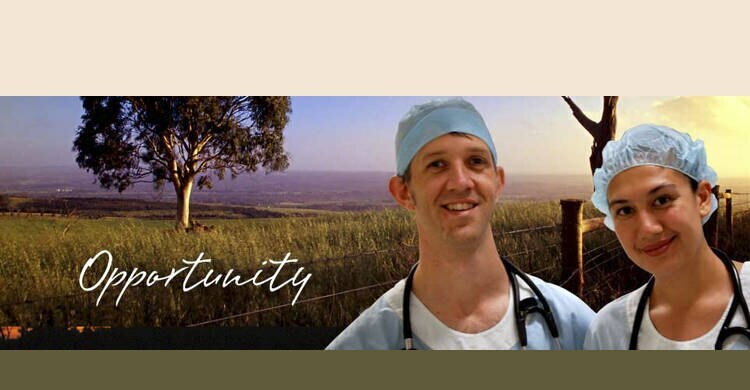 QRME invites high-school students interested in a Medical Career to participate in the Considering Medicine Program at the Griffith University Darling Downs Clinical Training Centre in Toowoomba. This program enables high-school students to speak directly with practicing Medical Professionals, current Medical Students and Professors of Griffith University.